Say it with me, “I cannot change him.” No, really. Say it out-loud. And again. Now say, “And it’s not my job.” Yes, out-loud. Now put both statements together and say it again. Like you mean it. You can even shout it…unless you’re reading this in the Wal-Mart checkout line. Believe me. 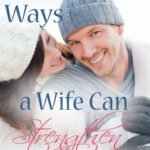 I tried to change my husband for years. And more years. Always with the premise that “it’s what God would want for him” or “what God commands of him”. 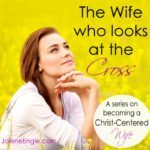 But in reality — deep down — I believed that if he changed then I could actually experience true peace or joy or hope. But that doesn’t mesh with the truths of my God. In fact God has a word for things or people that we depend upon to give us the abundant life found only in Christ. He calls it idolatry. Oh that reality pains me. 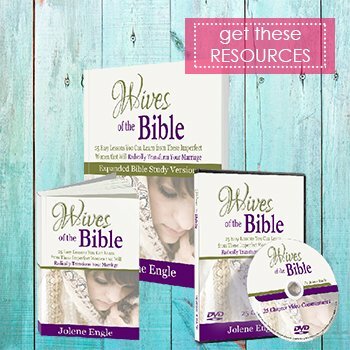 I loved Jesus when my husband and I got married. Loved Jesus. I was the prodigal preacher’s daughter returned. I had been a rebel in every area of my life until God got a hold of me. And I became that passionate Jesus-girl who wrote letters to everyone I had ever known to tell them about this One who had changed me. Fast-forward a few years. God was actively deepening my faith, one step at a time. He was shedding needful things from me. He had healed and continued to heal many of my prodigal wounds. And then I met my husband. Little did I know that our marriage would be one of the things God used — ordained — to tangibly teach me deep aspects of His love and grace. Our marriage started off difficult with poor communication and unmet expectations. Yet we pressed on. Until six years and three kids into our messy marriage when God shined His light. He revealed the pit of betrayal into which my husband had secretly fallen. And the reality completely shattered me. The reality completely shattered the idol of a man’s love. 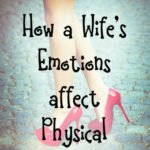 If there was anything God taught me through the long, painful, slow healing that came from that breaking, it was that my husband was not mine to control. 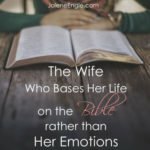 My husband wasn’t the one who could bring me everlasting joy. Because he was (and is) human. Like me. And we as humans do one thing very well. We fail. God revealed afresh that abundant life — a life marked with peace and joy and hope and love — was a gift of grace, rightfully mine as a disciple of Christ. And that He intended for me to experience His abundance regardless of my circumstance. I don’t type those words flippantly. I don’t throw that out there as good Sunday School advice. 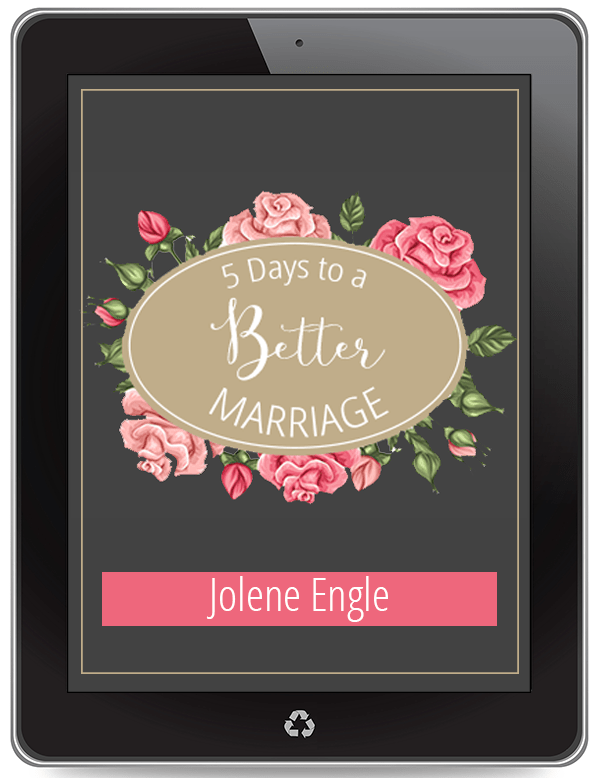 I say that as a touchstone that has proven vital to experiencing His fulness even in — especially in — the darkest valleys of our marriage. I’m very aware that many of you reading this post (or series) desperately crave the abundance of Christ. I’m here to testify to the fact that abundance ultimately comes from the Lord Jesus. No man or marriage will ever fully satisfy because that longing in us was crafted for Him alone. 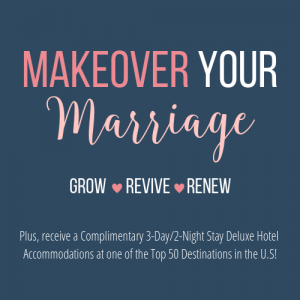 That’s not to say that desiring a “better” marriage — complete with good communication and fidelity and love/respect — isn’t honorable. It is…as long as our soul stands first and foremost on the foundation of our God, clinging to Him for life. Here’s the beauty. Releasing control to a faithful, pursing, relentlessly-loving God sets us free. Believing Him to be true to His Word, even when we may not see tangible results with our physical eyes, stirs the peace found only in Him. Resting in the fact that He’s sovereign over the good and the devastating, faithful to work it all together according to His will, empowers us to love. 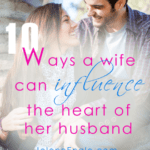 Our job isn’t to control or manipulate or change the heart of our spouse. There remains only One who can transform humans from the inside-out. Our calling is to love. Love freely and graciously out of the overflow of His love made alive within us. And that alone changes the world. 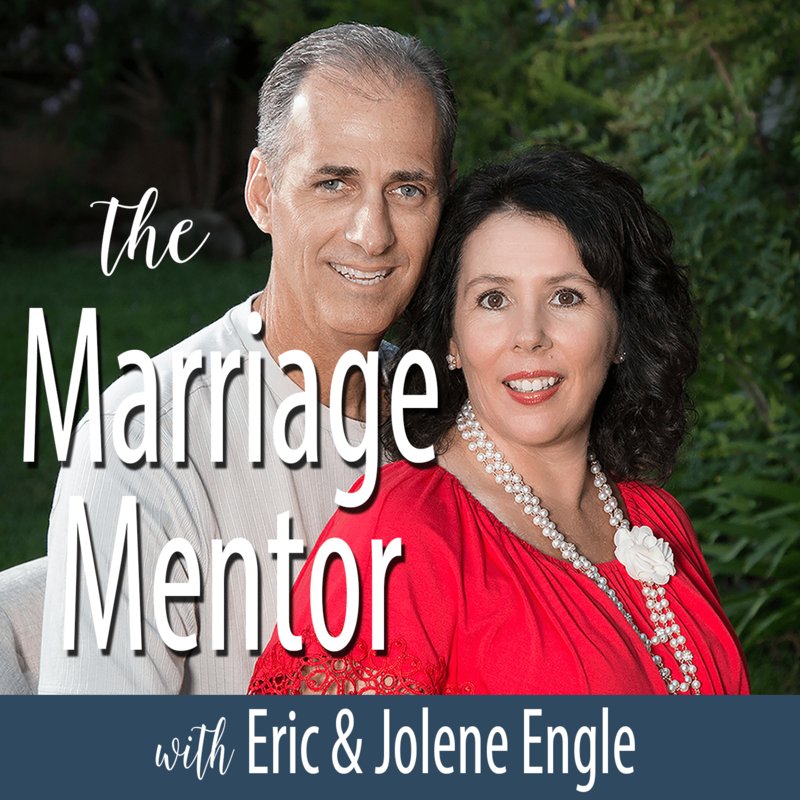 That alone changes our marriages, beginning in you and me. Practically speaking, how do you experience the abundance in Christ even when life (or marriage) is far from beautiful? I find abundance in Christ by consistently meditating upon His Word so I can by transformed by the renewing of my mind. When I start thinking negative thoughts or even lies, I replace them with God’s truth. I can do all things through Christ who strengthens me. I do have everything I need for life and godliness. Nothing is impossible with Him! So key, Lori! Meditating on what’s true and replacing those thoughts that don’t line up. Thanks for commenting. I really like this last paragraph. No, I love it. But I think it can apply to a lot more people than just our husbands and marriages. How many Christians do we see saying that we can’t change our husbands, only God can so we must pray to God and lead an example of living in Christ, but then turn around tell gay people that they’re wrong, must change their sinful ways, are going to Hell, etc? I personally don’t believe being gay is a choice but many do and that’s fine and all, but it still seems like people are held to different standards as soon as it’s revealed that they’re gay. All of a sudden they need to be changed and we good Christians are the ones to change them. 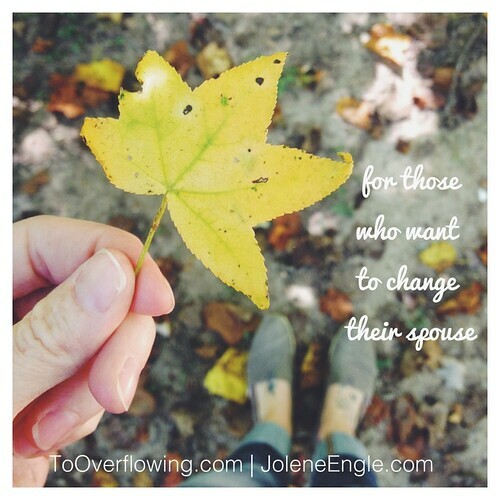 Like husbands, like wives, like anyone else, if there is changing of the heart to be done, we have to stop making an idol of our desire to be the ones to change them. Our calling is to love freely and graciously, as stated in this post and in the Bible. So when people call me a bad Christian for not wanting to hate on gay people, I just have to tell them that only God can judge, and we’ll all be judged one day, right beside the gays and liberals and scared teens who’ve had abortions. And if it’s in your heart to change another’s, that’s between you and God too. Because it’s ultimately not up to us, and we need to stop thinking we’re somehow above the calling to love when it comes to those sins we’re taught are the worst. Or, to put it another way, we need to stop thinking that love looks different when it’s different people we’re called to love. 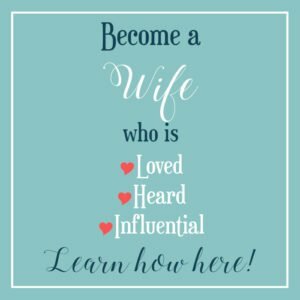 Loving our husbands when they wrong us looks like praying to the Lord to change them from the inside out, and leading a life of Christ so our sinful husbands are inspired to walk with us too. Loving gay people looks like us saying “we’re told by Jesus to love you, so we do. But you’re not wanted here until you stop being gay”. Why is there such a drastic change in the way we love when it comes to loving those who are different than us? Amen Monica! If only you knew how much I have fought to get Christians to see this! That is my battle because I become angry and irritated toward Christians because of how they treat others like gays, ect. I just don’t see how someone who has experienced the grace of our God cannot see that they are not extending that grace to others as we are called to do! I do believe being gay is a sin, however it is a sin just like any other lying, cheating, divorce, ect. It’s no worse and no better. And some Christians are down right horrible to these people. I know because since I have fought for these people I have also been on the receiving end of that hatred, and that is what is it pure hatred, (which is a sin by the way “If you hate someone in your heart you have already murdered them in your heart). Forgetting the sin and just loving them is how we will show them God’s love and Grace, that is how they will come to meet God. If we spread hatred they turn away before God can show himself. I wish so badly Christians would wake up! 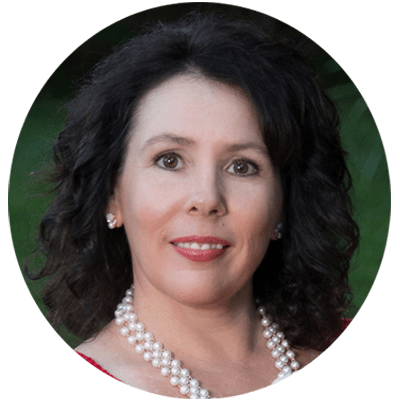 I love reading your blog this article touched me I can relate to it oh, too well. 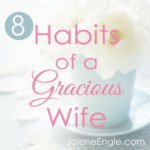 We are called to love our husbands and it is hard to love them, pray for them when they betray you, betray your trust. When you are broken, if you have been abused in any way, betrayed or hurt in marriage it is difficult to pray for your husband daily some days painful. I do it daily even on the days I don’t feel like it because it is my job to pray for him. I love him and I care about not just him but his soul. I want my husband to one day follow Christ, put him first in his life, to have peace, joy and happiness that comes from God not the world. I want for him to have more Faith in God not people. People will let you down but God never will. I pray for God to transform his heart, help him see his sins, ask forgiveness and live a godly life. Without God being first in your life, marriage, family, job, etc. 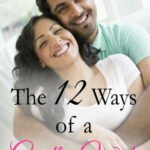 you will not be blessed with a happy, fulfilling, long term marriage or life, etc. We woman love the worldly view of what a man must be. But I just love this comment and wish I knew God better so many years ago. Ladies a real man opens the bible…….. It begins and ends with God. I realize now we are so unfair the things we expect of our husbands/ boyfriends or what ever they called now because marriage is not the thing to do today. We all too scared to say – I am here for the good but especially for the bad. Only God is perfect. How can we expect our hubbies to be this. 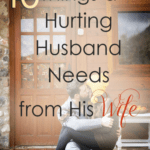 How can we expect our hubbies to fulfil the things only God can. Teenage girls need to hear this. 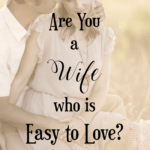 What is true love…….. from the scripture… not the fairy-tale. Thank you for your message Lara. Been married for almost 43 years and I testify that what you have shared is truth!! 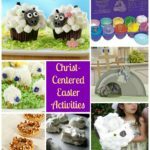 Thank you Jesus for your truth, my husband, this post and this blog! !